Our large powered sites are sure to impress the seasoned and well-travelled tourists and international guests. 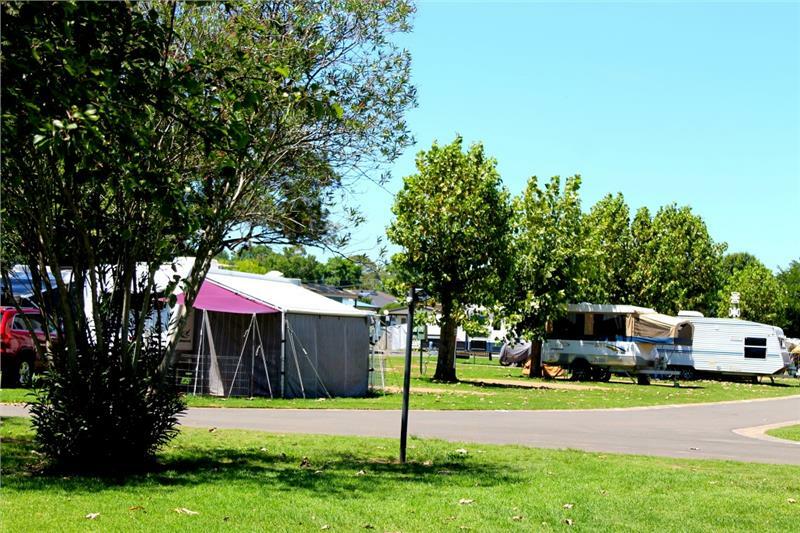 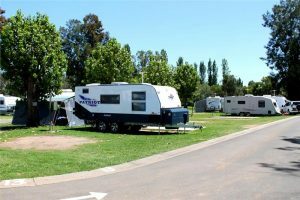 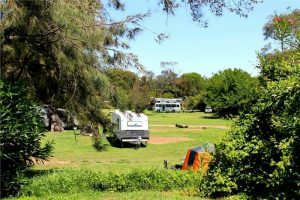 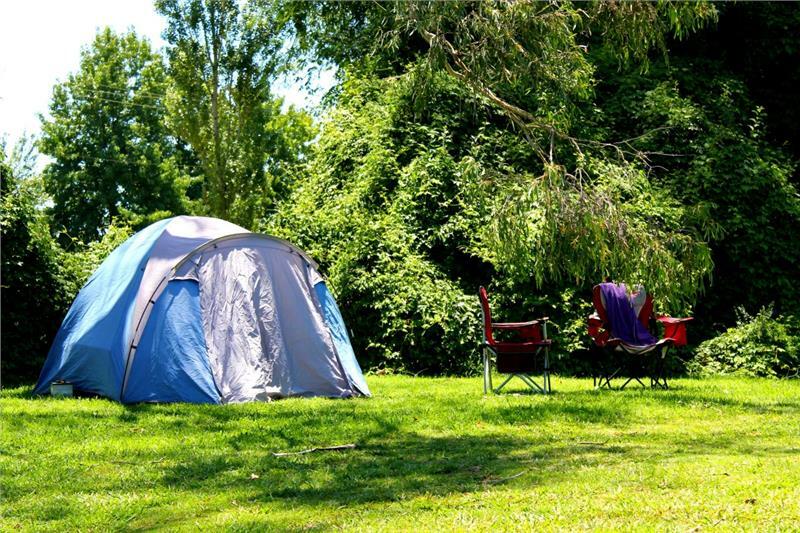 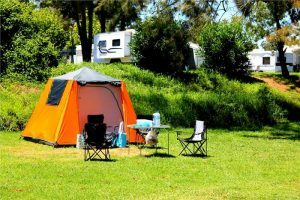 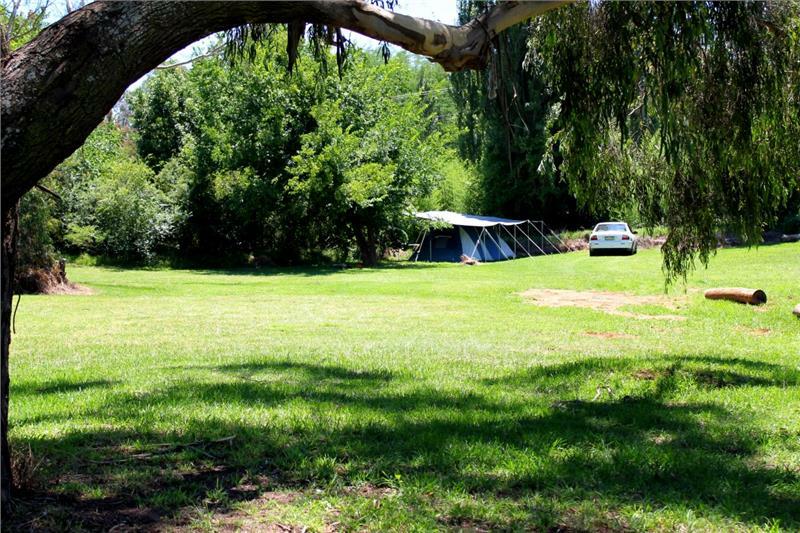 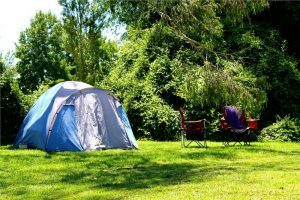 Set up in the beautiful surrounds of the Nepean camping area and enjoy classic bush style camping on the out skirts of Sydney. 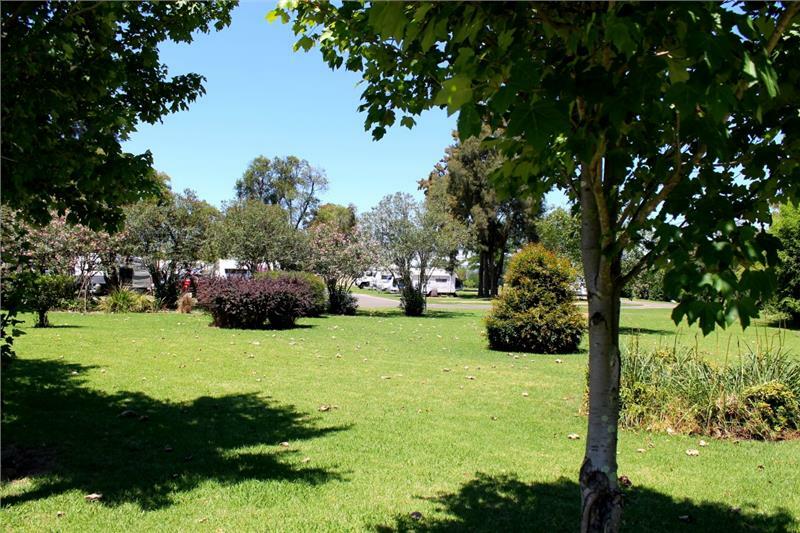 Pet-friendly options are available for guests staying in their own RV, caravan or tent. 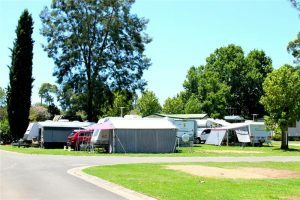 * High Season Tariffs includes Australia Day, Easter, Anzac Day, the June long weekend, the October long weekend, Christmas / New Year period and school holidays.